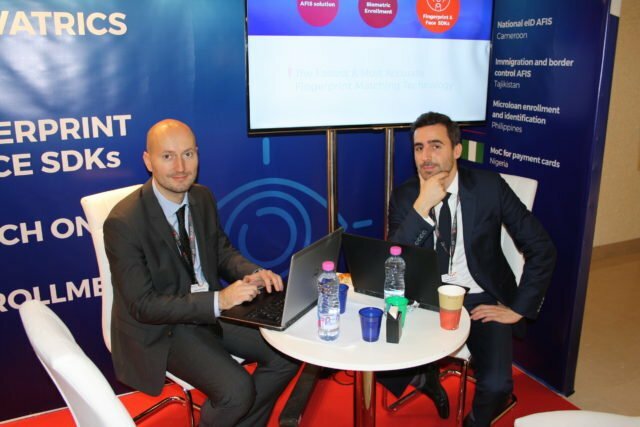 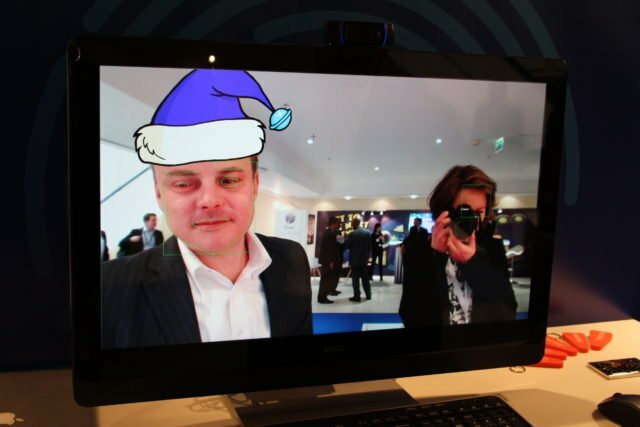 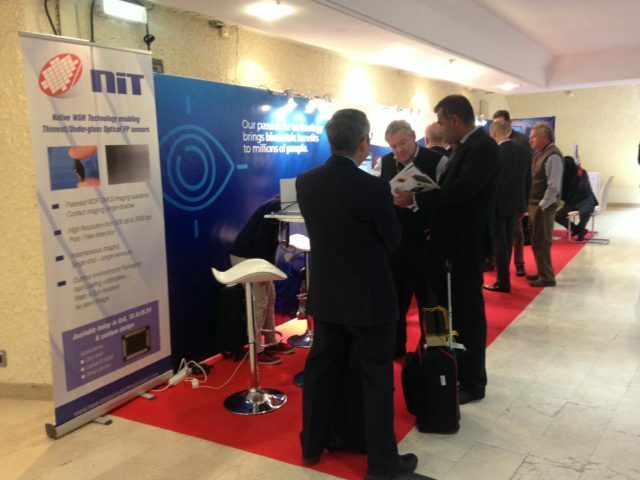 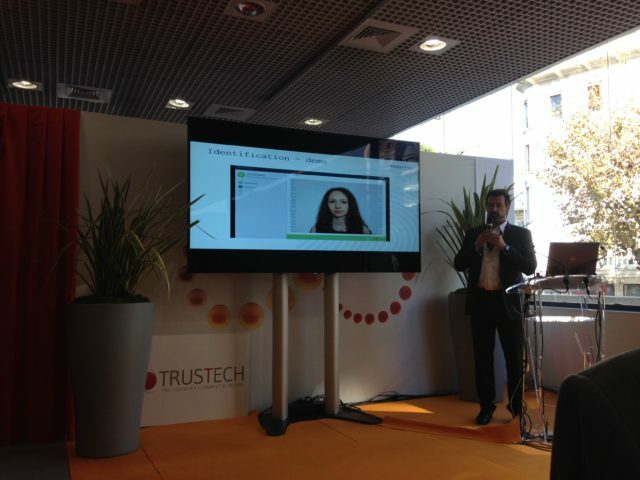 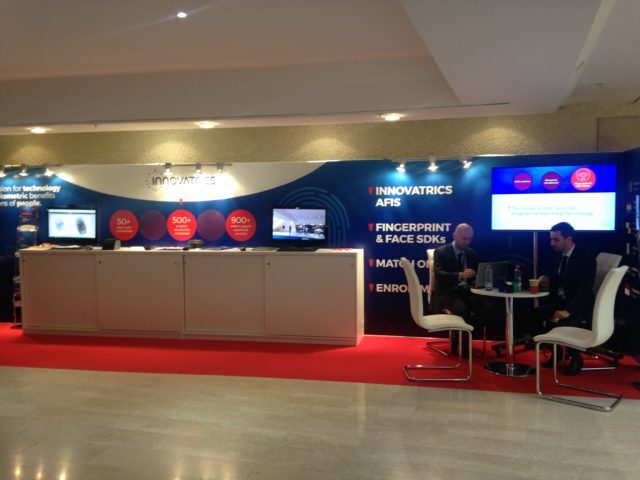 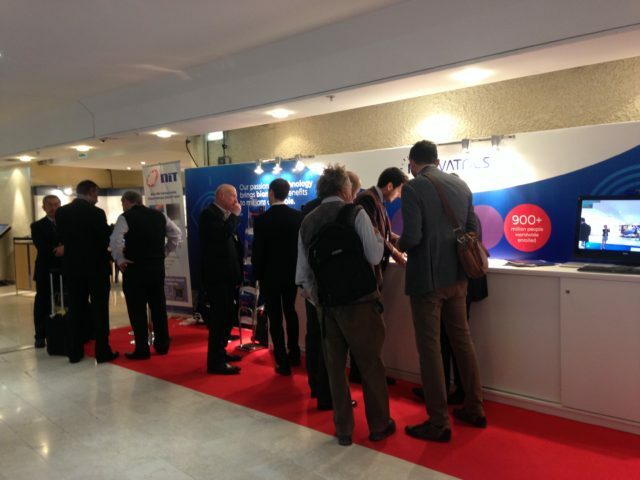 Innovatrics exhibited at the recent Trustech 2016 event at the famous Palais des Festivals in Cannes, on the French Riviera. 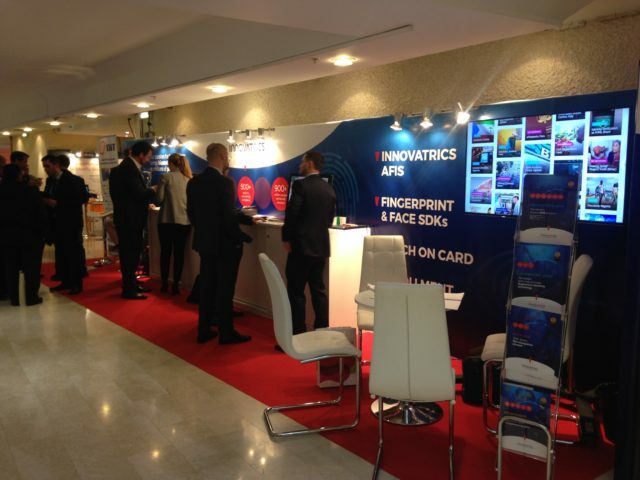 Michal Fischer, Innovatrics Business Development Director, delivered an introduction to our new mobile biometric enrollment system, BioScriber Mobile, which allows users to capture fingerprints, faces, personal information and signatures quickly and accurately, anytime, anywhere. 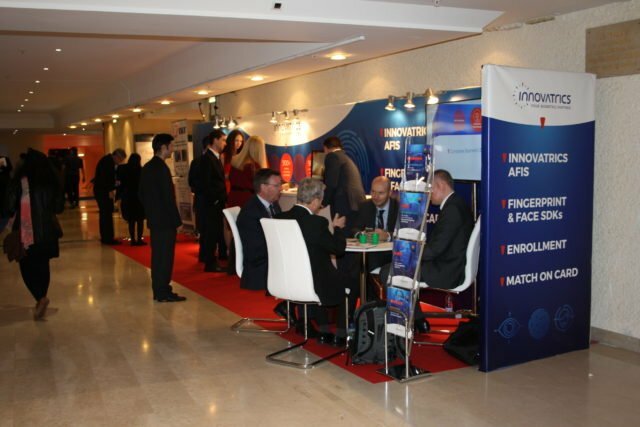 The event, the largest of its kind dedicated to trust-based technologies, is attended by over 18,000 visitors annually with over 400 companies exhibiting. 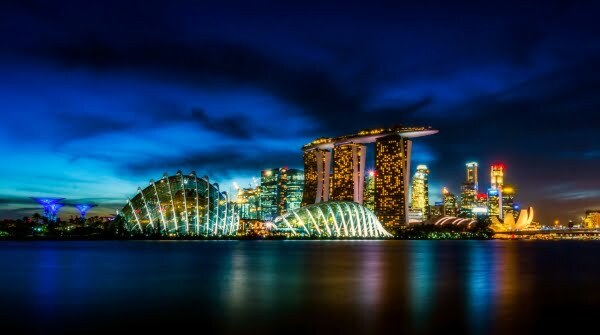 It brings together the next generation of Payments and Identification ecosystems, with a special focus on Startups and FinTech, System Integration and Database Management and Software and Services.